THETRIBE.CO.UK presents an interview with Jaimee Kaire Gataulu who played the role of Cloe in THE TRIBE. 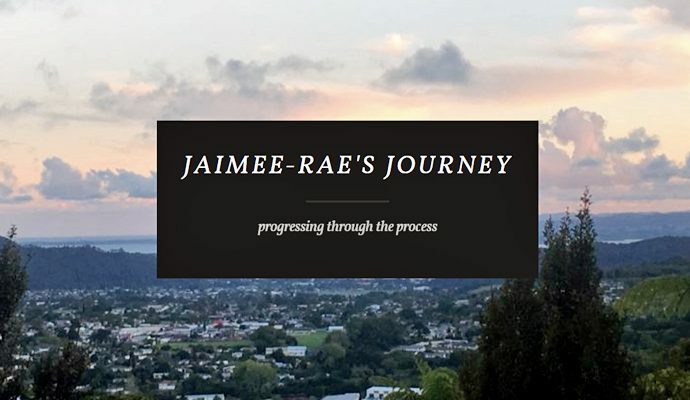 Jaimee Kaire Gataulu (Cloe) has set up a blog to help organise her thoughts and detail her journey in both the acceptance and daily struggles which she encounters in the support of her children who are diagnosed with Autism. 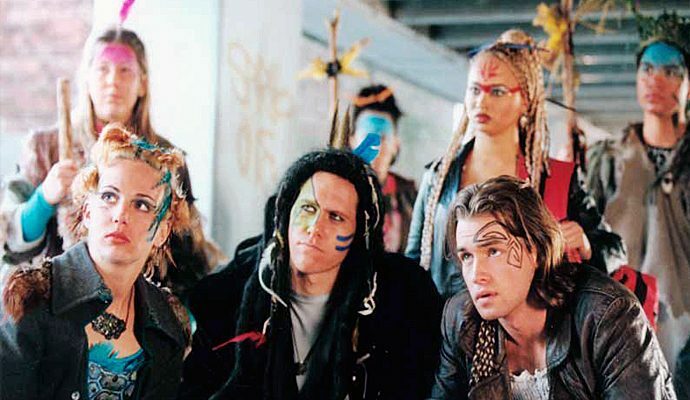 The Techno invasion has begun – they are clearly technologically advanced but who are they and where have they come from? 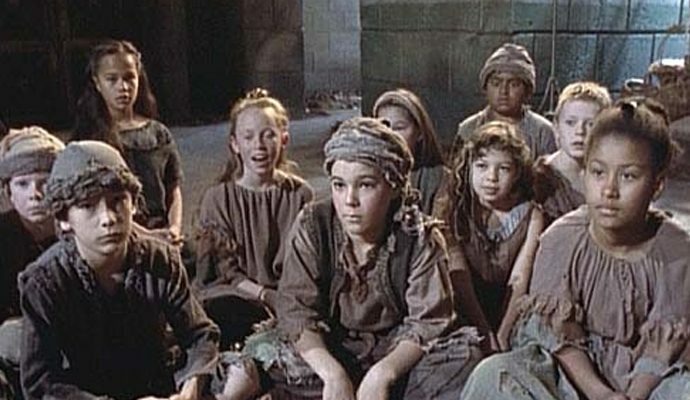 Rumours abound the city that they could be adults! 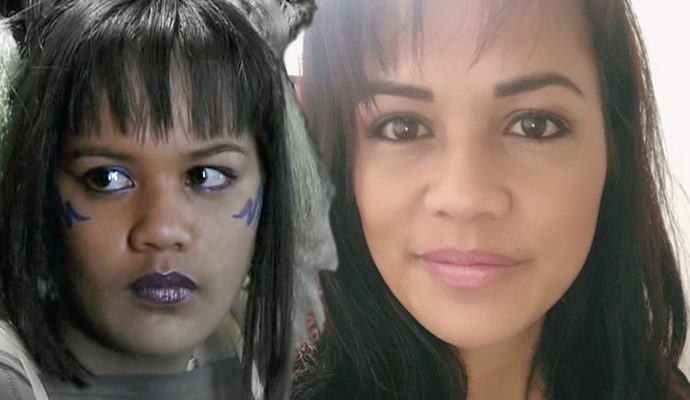 Jaimee Kaire Gataulu (Cloe) features in an episode of XENA: WARRIOR PRINCESS. Xena, a mighty Warrior Princess with a dark past, sets out to redeem herself. She is joined by small town bard, Gabrielle. Together they journey the ancient world and fight for the greater good against ruthless Warlords and Gods. Jaimee Kaire Gataulu (Cloe) stars in an advert for the hugely popular New Zealand Telecom Spot The Dog commercials.